Spectacular home built in 2016 by evergreene! 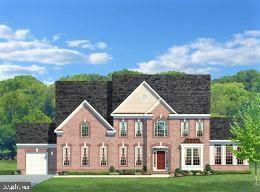 Largest model in community w/over 4,850 square feet of finished space and backing to 5. 5 acres of hoa land/trees. The home includes upgrades galore and focused on energy efficiency. 9' ceilings on all levels, 2x6 exterior construction, energy star 3. 0 certified, whole house humidifier, and the list goes on! 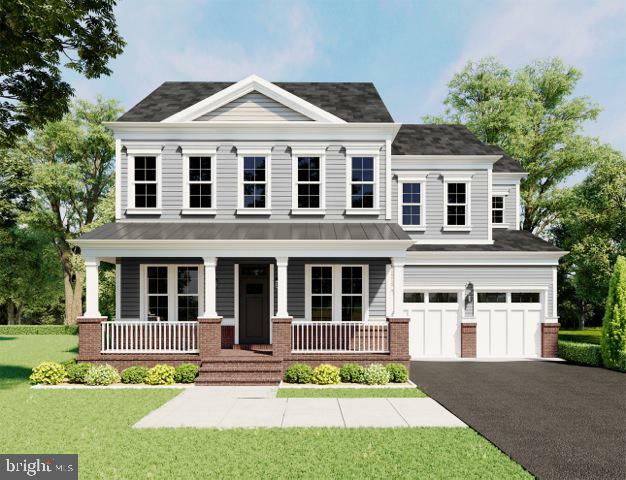 The main level features beautiful hardwood floors, gourmet kitchen with upgraded stainless appliances and cabinetry, stylish backsplash, large center island, and beautiful granite counters. The kitchen opens to a bright morning room and spacious family room w/gas fireplace ~ perfect for entertaining. The main level also includes an incredible mud room with separate entrance, private office, powder room, and spacious living and dining rooms. The upper level includes 4 large bedrooms, each with its own private bath. The incredible master includes two large walk-ins and luxurious master bath with oversized shower and separate tub. The upper level also features a wonderful laundry room with plentiful cabinet space, granite counters, and built-in sink. The finished walkout basement includes multiple rec rooms, full bath, optional 5th bedroom (ready to be finished), and multiple storage rooms. The minimal maintenance exterior includes custom brick and stone front elevation with covered front porch and balcony, hardiplank siding, and architectural roof shingles. 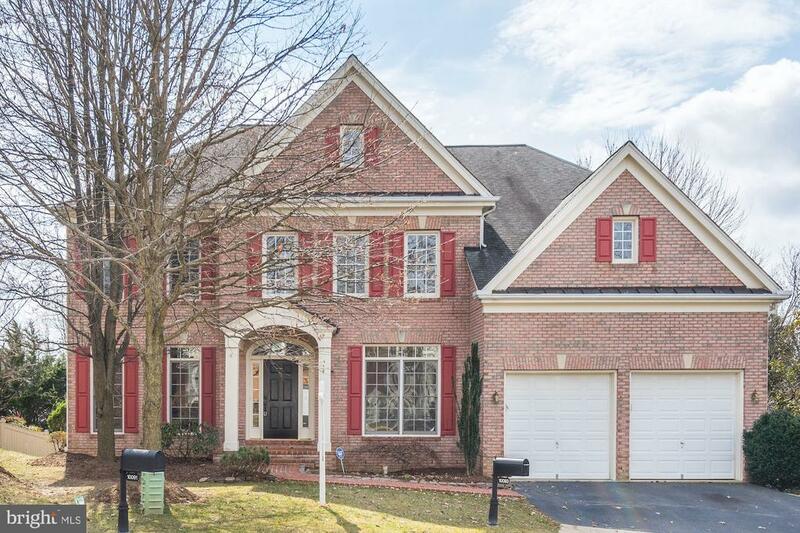 The home truly offers ultimate privacy in central fairfax location. Laurel ridge elementary and robinson secondary/high school. New construction in 2019. Quality built by m & t home builders. 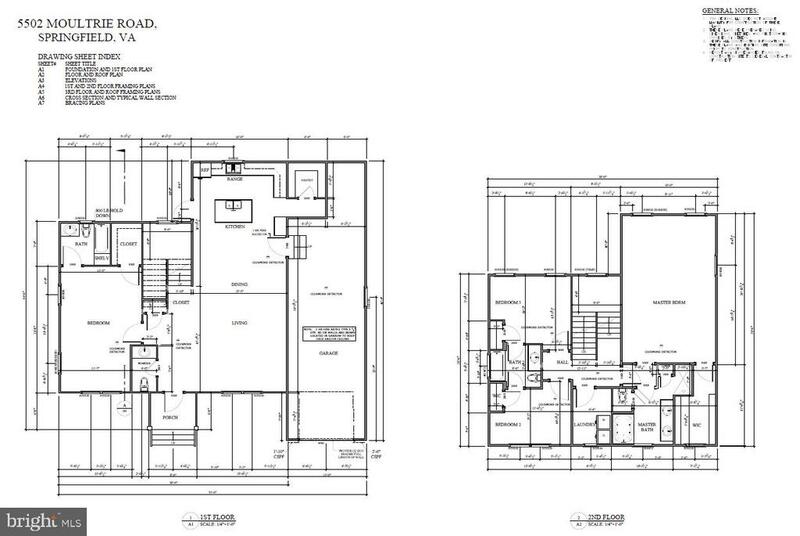 5100 sf, 5 bedrooms with 4. 5 baths, choose your cabinets, appliances, tile and wall colors. Displayed drawings are similar but not exact. 5th bedroom and bath on upper level will be an option at an added cost. New construction-to be built. 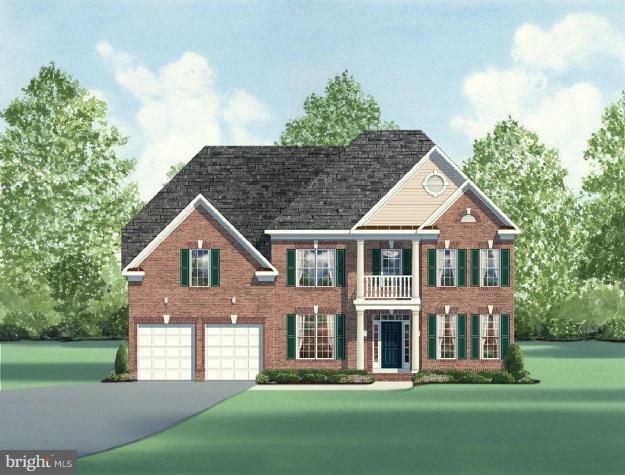 Stonewood- by carrhomes features 7 homesites in the heart of fairfax & fairfax city. The cypress on over 1. 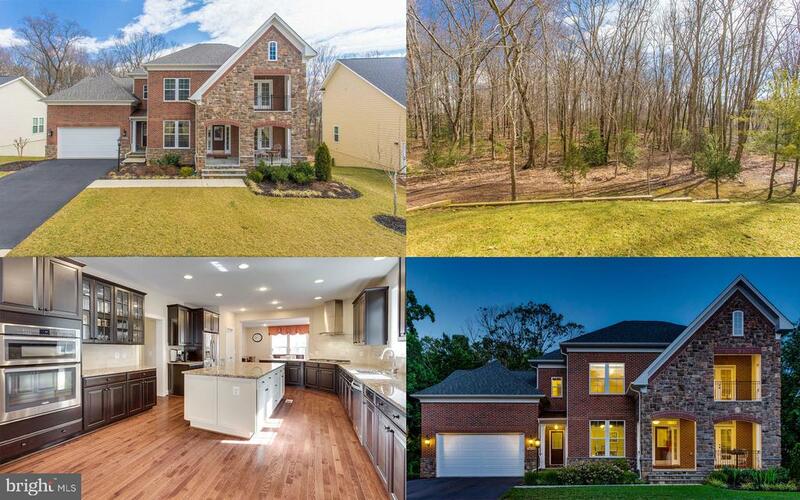 4 acres w/ over 4100 sf on 2 levels has a classic main level design, formal living & dining rooms, open kitchen/breakfast/family room 4 beds/3. 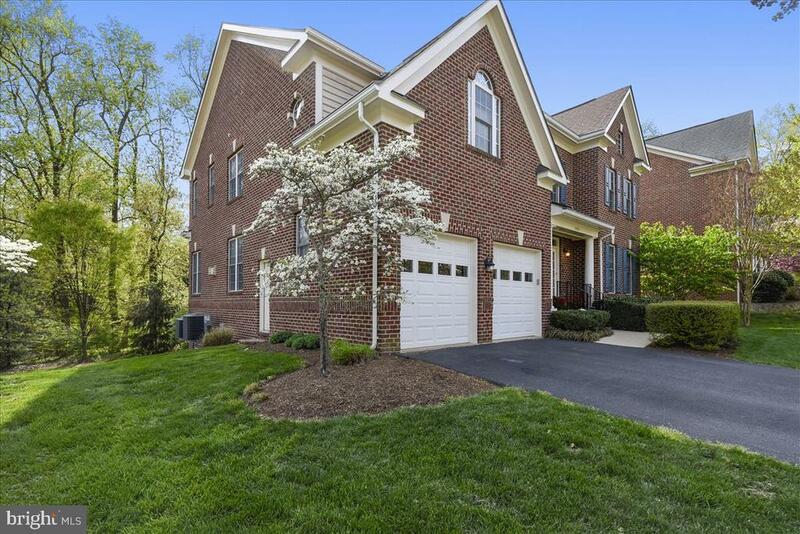 5 baths, 2 car garage +++. Final sales price contingent upon purchaser selected options. Photos of similar style home.